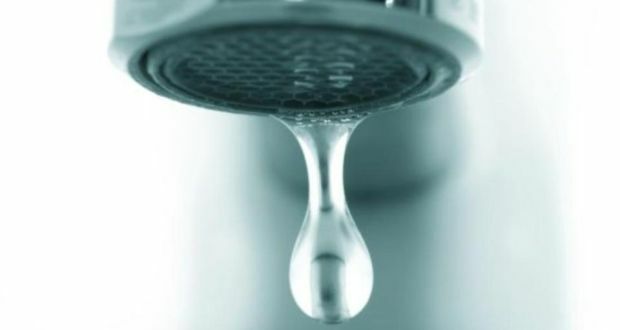 Given the questions that have arisen from the recent changes to the Water By Law, we have prepared a special questionnaire which we propose, be added to your existing Property Condition Reports as a separate addendum IF the property falls within the City of Cape Town, to ensure that you as Agent, are protected against any allegations of non-disclosure by a purchaser. NB – Bear in mind that you do have a duty under the Code of Conduct to share everything you know or reasonably should know, about a property, with a purchaser. It is our view, that the questions posed below, will ensure that you have canvassed these issues sufficiently to enable you to meet this duty of care. You are welcome to download this additional questionnaire: here.